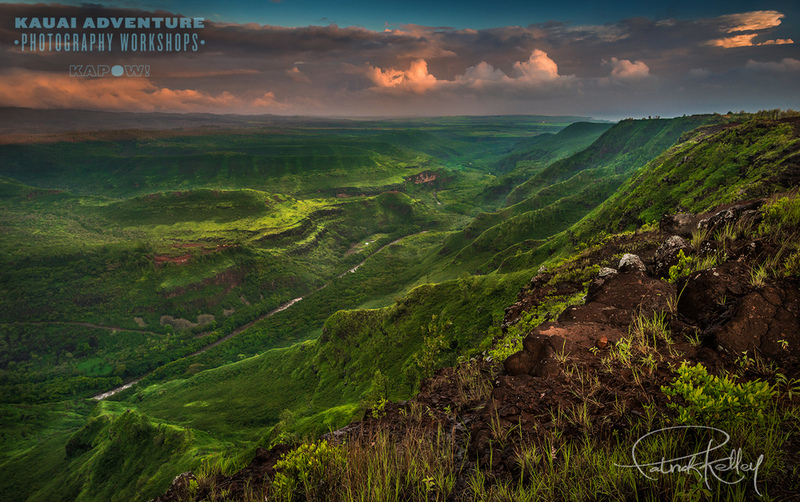 This workshop is a customized adventure for your photography interests and a more in-depth experience of Kauai! BEGINNER to ADVANCED photographers are welcome! Hiking difficulty: tailored to you! One on one, individualized instruction with an experienced professional photographer. 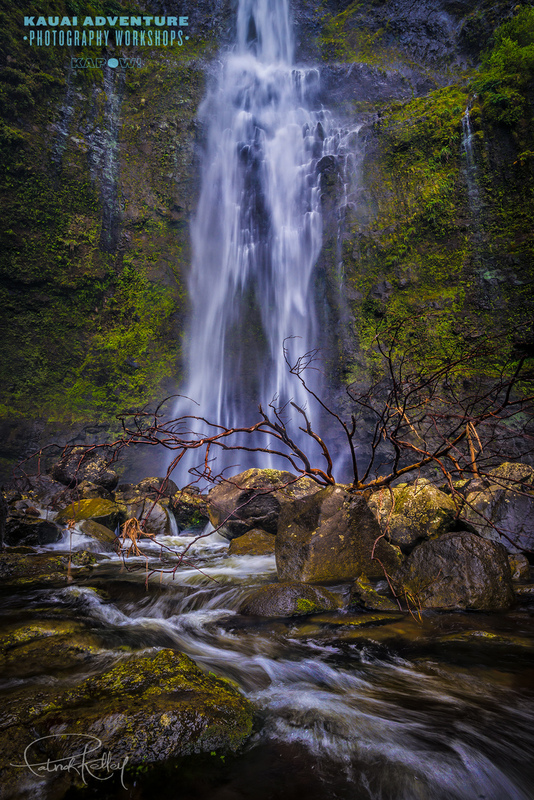 We can bring you to locations that are not possible with any other group class for jaw-dropping images. Any level of hiking you're up for! Extremely rare shooting opportunities in the most breathtaking landscapes on the island. Our private workshops are intense, fun, and highly educational! 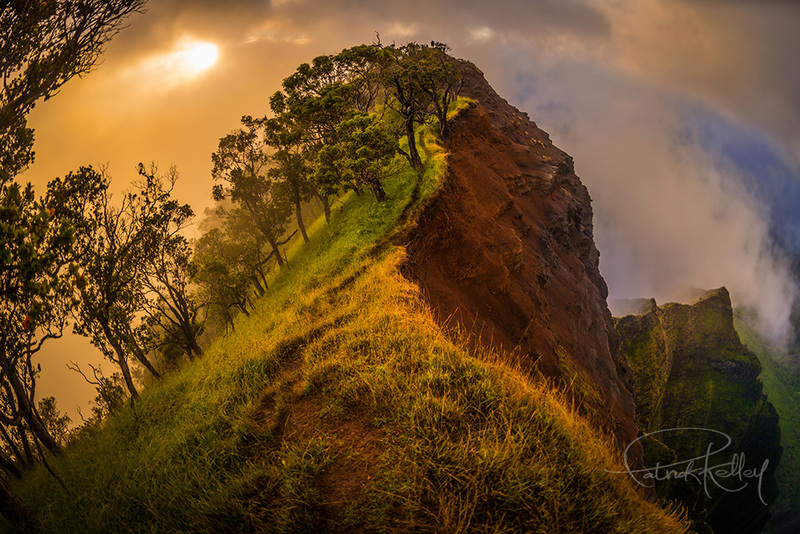 This is the best way to venture into the heart of Kauai and hone your photography skills while capturing amazing images. It is designed to be the most flexible workshop for a customized experience and unparalleled photographic opportunities. We are not like a photography tour. We will not rush you around from place to place. 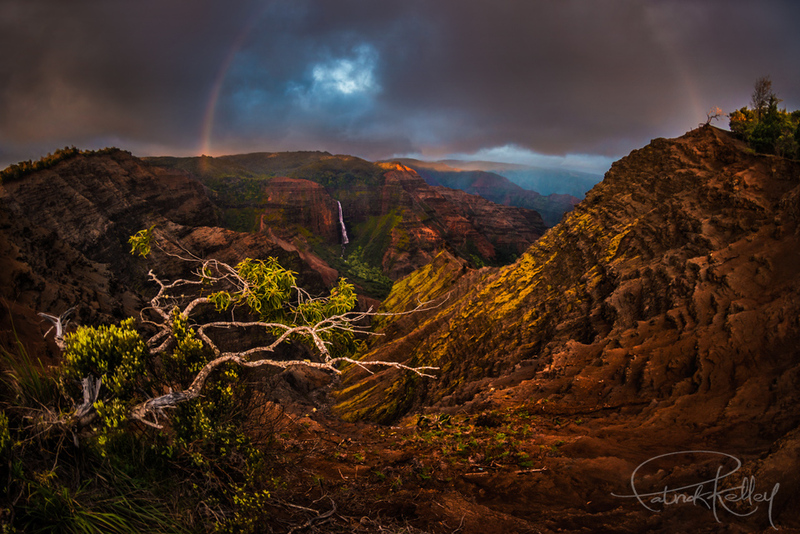 This workshop is for you if want to capture the best images possible during your visit to Kauai. We will explore off-the-grid locations to find the hidden image possibilities. We will challenge you to push yourself and improve as a result. We make sure that our itinerary is flexible so we can adapt to changing lighting conditions to get the best images and be in the right place at the right time. These adventures are always unique and no two are ever the same! You choose when you want to go out and for how long. We can meet wherever is convenient for you and go exploring locations you never knew existed nearby. Just pick how long you'd like to go for and tell us what you find interesting and we will create a personalized adventure! Or just leave it up to us to surprise you and we will take you on an amazing photo adventure! We can do before sunrise, afternoons and sunset or even night adventures if you're a night-owl and want to develop your night sky photography skills. Whether it's seascapes and mountains or jungles and waterfalls, we'll hunt down the best photographic possibilities bar none. Participants have won photographic awards with their images from this workshop!